Tihei Rangatahi is a youth initiative situated in Wainuiomata in the Lower Hutt region of New Zealand. We pride ourselves in providing quality programmes for Rangatahi (youth) to enhance their overall well being. 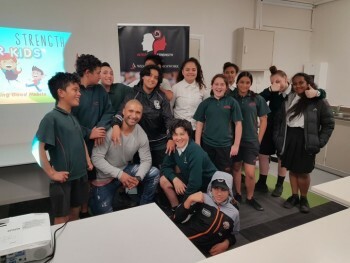 The team at Tihei Rangatahi encourage young budding leaders of tomorrow to connect with like minds, build independence while nurturing their values and inspiring them to dream. 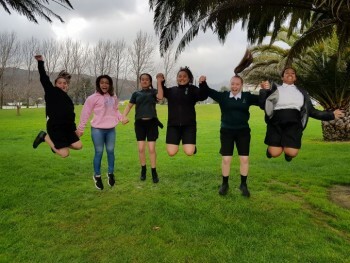 Our vision is to provide Rangatahi with the correct tools in order to alleviate current statistics and help guide them into their adolescent years. It is hoped we can help support them with making right choices not only for themselves but the environment that surrounds them. Our programmes are supported by various moving forces that are pivotal in our past, present and future success. We would like to encourage your Rangatahi to unleash their inner potential with the help of our team of facilitator's, mentors and confidants. We will ensure your Rangatahi are safe whilst providing a positive atmosphere for them to learn and excel. Mā wai tēnei ratonga? Who can access these programmes? Whakapā mai- Who to contact for more information.